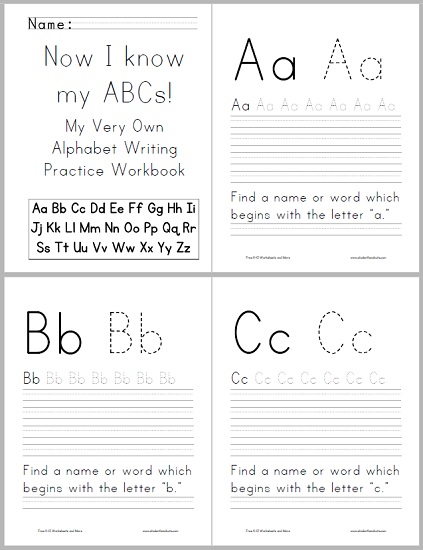 This free printable ABC workbook gives each letter of the alphabet its own page. 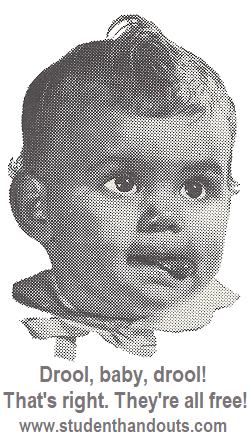 Children read and trace each letter in large and small fonts. Then, children are asked to find and write a name or word which starts with each letter. This booklet is 28 pages in length, including the front and back covers. The back cover features a complete traceable alphabet.